Recently Peta Coote, Vintage Living Magazine’s European Correspondent contacted me. 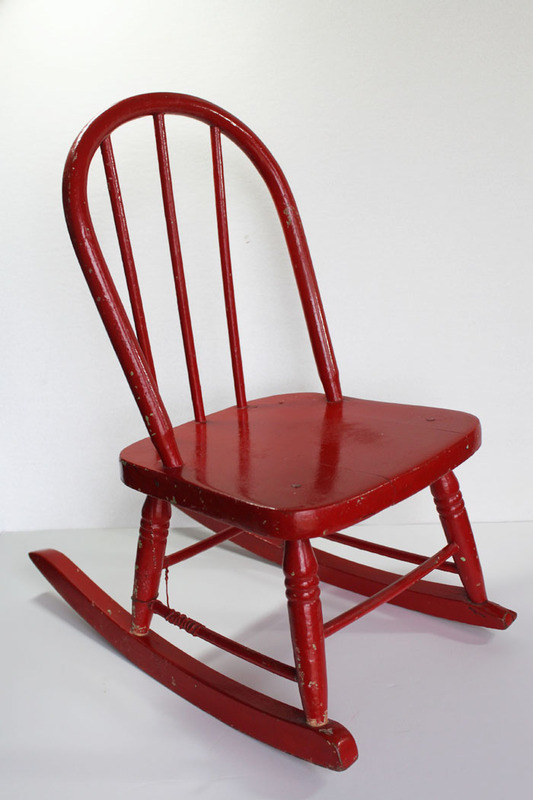 Peta wanted to feature my red rocking chair and Etsy shop in her article, Holiday Shopping Guide: 100 Vintage Etsy Finds. Absolutely. I love that chair, and Peta was such a sweet professional. Vintage Living is an online vintage magazine that is up and coming. Their header states: The Daily Blog of America’s First Online Lifestyle Magazine for Lover’s of Things Vintage, Classic and Retro. Sounds fun. It is. I have been following their blog for a couple of weeks now. It is brimming with inspiration and beautiful photos of all things vintage. I hope you check it out. If you have time, I encourage you to check out the article, Holiday Shopping Guide: 100 Vintage Etsy Finds. Then check out some of Peta’s featured items. There are some amazing pieces here. This little panda clock is one of my favorites. It is kitschy and cute. Must be in the mood today. I drooled over these Pyrex Spring Blossom bowls in a set. I would love to hear which item or two from the article is your favorite. Peta Coote owns an Etsy shop: Peta’s Vintage Boutique. She has some lovely jewelry that she sells. Hope you check out her shop as well. Thanks, Peta, for including my item in your article. On their side – they are cagey but friendly. At the time but will never offend thee.